Since 1985, EJOT UK has grown to become the country’s leading provider of innovative fastening solutions; achieving accreditation to DIN ISO 9002 as far back as 1993. As part of the EJOT Group, global markets include Building and Construction, Automotive Engineering and Consumer Electronics. 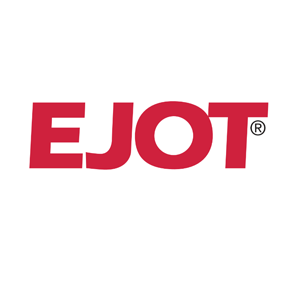 Working closely with system manufacturers, EJOT UK has gained widespread technical approval for a vast range of application-specific products. Key to this is EJOT’s unique Applitec Centre, recognised as the most comprehensive testing facility in the UK and pivotal to the company’s research and development programme. Applitec’s objective is to achieve product quality and technical compliance through the highest levels of investigation and development, gaining broad acceptance from specifier, engineer, buyer and installer. EJOT’s knowledgebase is behind the company’s ability to specialise in key areas of the construction industry, providing a team of dedicated sales technicians to the following specialist areas: Metal Cladding, Flat Roofing & Membrane Systems, Rainscreen Systems, Solar Fixings, and External Thermal Insulation Composite Systems (ETICS). In 2013, the EJOT Group launched its e-commerce platform, the My-EJOT Webshop. Virtually all of EJOT UK’s building and construction product portfolio is available to buy online. Registration is fast and straightforward for all business models including individual sole traders. 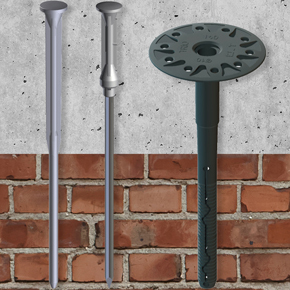 EJOT’s new TRIO general application anchor can be used to fix a broad range of insulation materials back to masonry substrates. 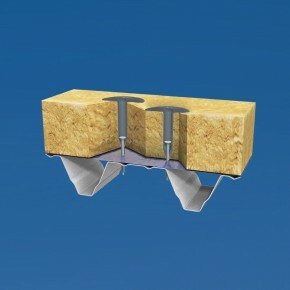 The EJOT TRIO is a ‘general purpose application’ anchor developed for insulation materials. 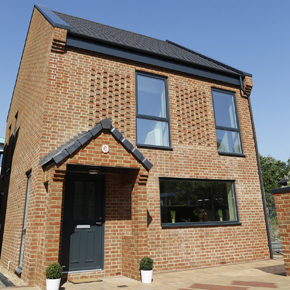 Wienerberger’s e4 brick house has been recognised as the “Most Innovative New Product” at the housing Innovation Awards 2016. 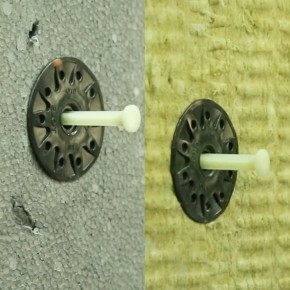 EJOT has unveiled a new range of fixing solutions at this year’s RCI Show. 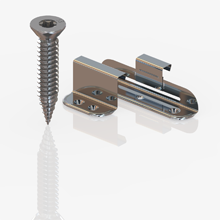 EJOT UK has announced the launch of the its first BAZ Screw, developed for the Big Six fibre cement roofing profile widely used for agricultural buildings. 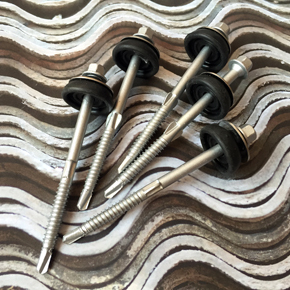 The EJOT SIPStimber range has been developed to provide a hassle-free installation and high strength thread engagement for the strongest fix. 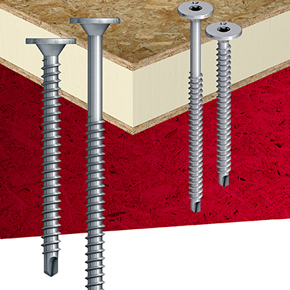 Informally known as the EJOfast Seamclip fastener, JF3 STX2 4.8 x 25 is the latest addition to EJOT’s roofing and cladding product range, EJOfast.